A 2010 study found that it can activate anti-black bias in whites. The Supreme Court is hearing a case today involving an emotionally charged image: the Confederate Flag. 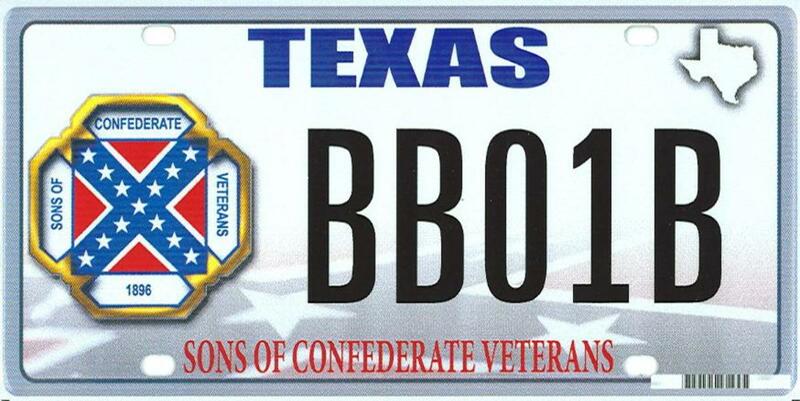 An organization called the Sons of Confederate Veterans is challenging a decision by the state of Texas to refuse to allow the flag to be displayed as part of proposed specialty license plates. The specific question raised by the case is whether a license-plate image is constitutionally protected private speech, or, rather, if it implies endorsement of a particular position by the state government. License plates are something of a gray area in this regard. But there’s no question that many people consider the Confederate flag offensive. And a landmark 2010 study suggests its negative effects go beyond simple tastelessness. Exposure to the Confederate flag triggers unconscious attitudes of racial bias in white Americans—including those who believe they are free of prejudice. As we reported, the researchers demonstrated this troubling dynamic in two experiments performed in 2008. In one, 108 white and 22 black university students were subliminally exposed to either the Confederate flag or “a neutral symbol made up of colored lines.” One or the other flashed on their computer screens 20 times for 15 milliseconds apiece. The participants were then asked their likelihood of voting for four presidential candidates: Barack Obama, Hillary Clinton, John McCain, and Mike Huckabee. Whites who had been exposed to the flag were significantly less likely to express a preference for Obama than those who had not—a dynamic not found among blacks. 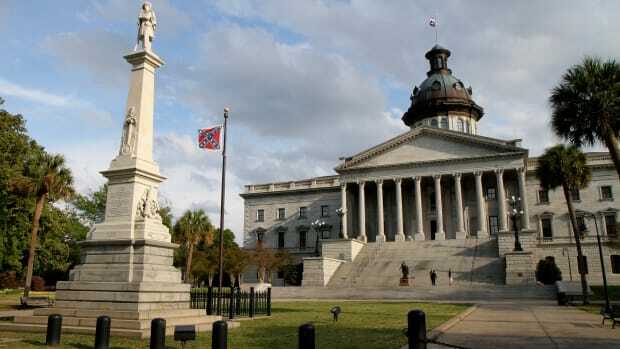 Another experiment featured 116 white students, half of whom were exposed to the Confederate flag via a sticker attached to a folder that sat upon their desks. (They were told someone had left it behind from an unrelated previous session.) They then read a story about a young black man named Robert who engaged in ambiguously negative and aggressive behavior,” and were asked to evaluate him afterwards. 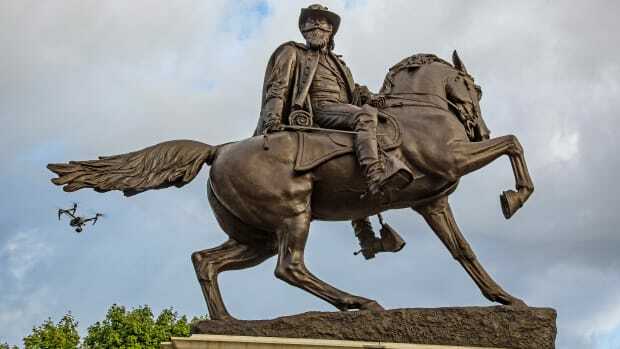 Those who had even a brief, peripheral exposure to the Confederate flag rated him more negatively than those who did not. What’s more, “the size of this effect was not related to participants’ pre-existing racial attitudes,” the researchers noted. 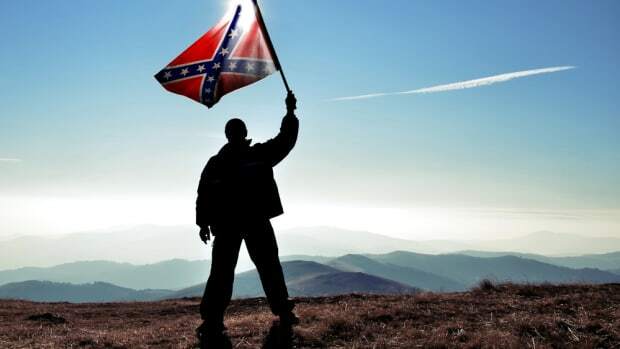 In other words, the study suggests exposure to the Confederate flag triggers unconscious attitudes of racial bias in white Americans—including those who believe they are free of prejudice. That’s something worth pondering as the court considers whether the flag has a proper place on a license plate. No matter people's conscious beliefs about the flag, it underscores racist mindsets. 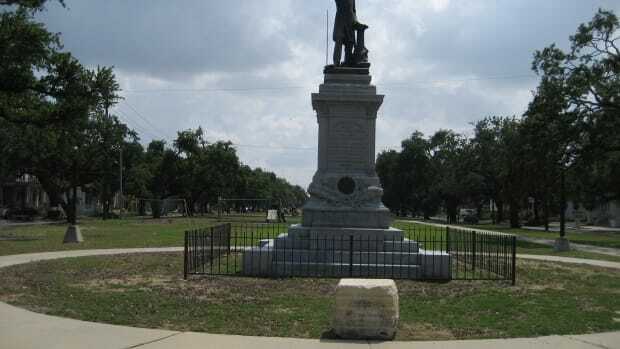 The statue of Jefferson Davis came down early Thursday morning. 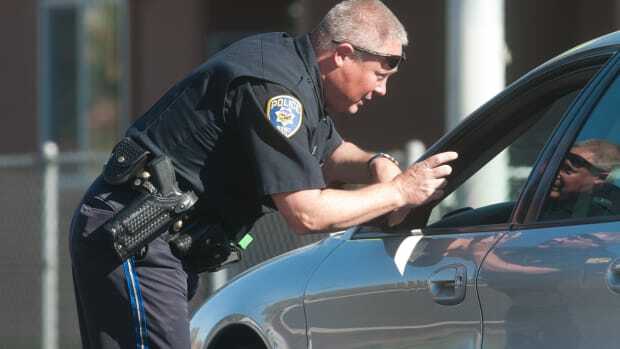 A new study of arrest records finds a different sort of racial bias.